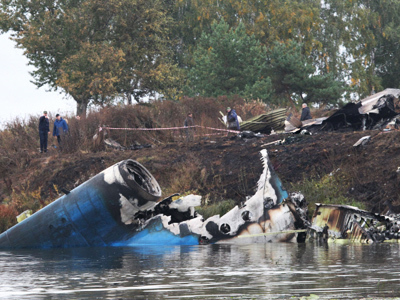 The only survivor of the Yak-42 flight has given a first-person account of the tragedy, which claimed lives of 44 people, including members of the Lokomotiv hockey team. 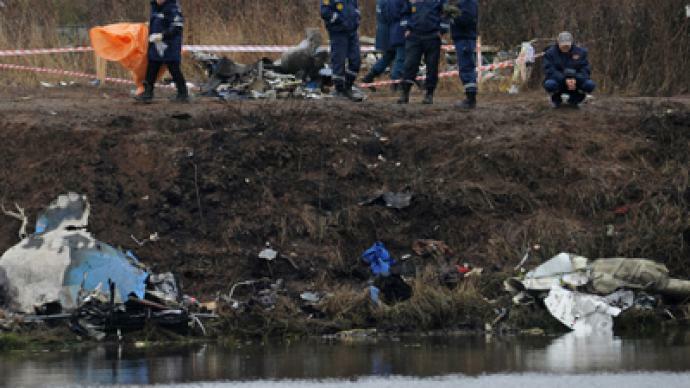 According to flight engineer Aleksandr Sizov, the plane had no technical problems either before or during the flight, according to reports on the International Aviation Committee’s website. Aleksandr Sizov, who is still undergoing medical treatment, also told the committee that the Lokomotiv management and trainers were seated at the front of the plane, with the players in the middle, while the luggage was placed in the rear of the plane. 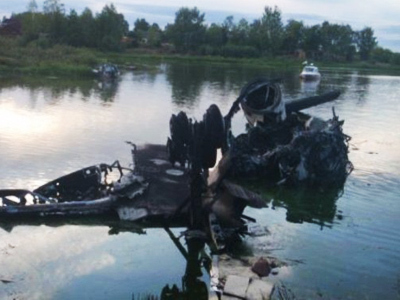 The Yak-42 plane with most of the Lokomotiv hockey team on board crashed near the Russian city of Yaroslavl en route to Belarus on September 7. 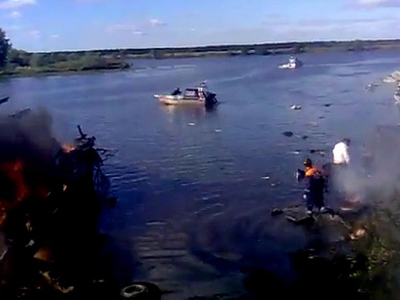 Of the 45 people on board, only Aleksandr Sizov survived. Another survivor, Lokomotiv player Aleksandr Galimov, died of injuries and severe burns several days after the catastrophe. Investigators are still working to establish the reasons behind the crash and to extract information from the plane’s flight recorders. 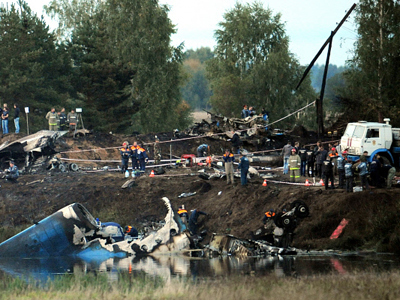 The main causes of the tragedy are thought to be technical failure and pilot error. Did pilots’ misunderstanding turn fatal for Yak-42?